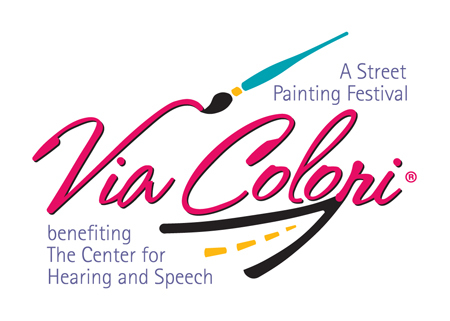 The Flying Fish Sailors will be performing Saturday, Nov. 22nd at the Via Colori Festival in Downtown Houston. The festival is FREE and it looks to be a lot of fun. Click the link above for more details.